His Highness Sheikh Hamdan bin Mohammed bin Rashid Al Maktoum, Crown Prince of Dubai and Chairman of The Executive Council of Dubai Government and Dubai Sports Council today launched the inaugural Dubai Fitness Challenge with the aim of motivating residents to take up physical activity and making Dubai the most active city in the world. This enterprising new Challenge seeks to inspire Dubai’s citizens, residents and visitors to boost their physical activity by committing to a minimum of 30 minutes of daily activity for 30 days through a wide range of fitness activities, sports or exercise. 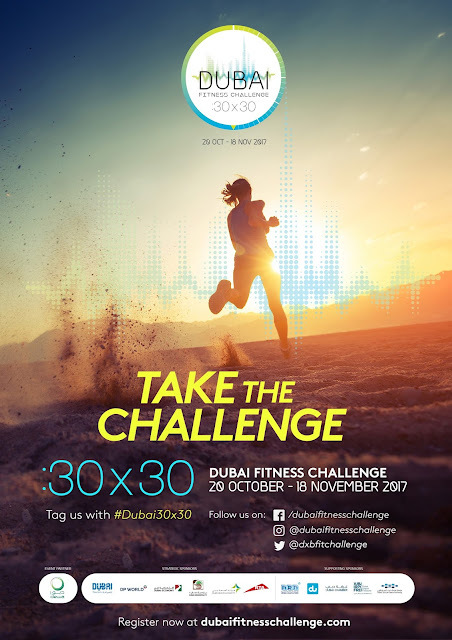 Running from 20 October to 18 November 2017, the flagship Dubai Fitness Challenge is the Emirate’s only multi-activity, city-wide fitness movement to date. 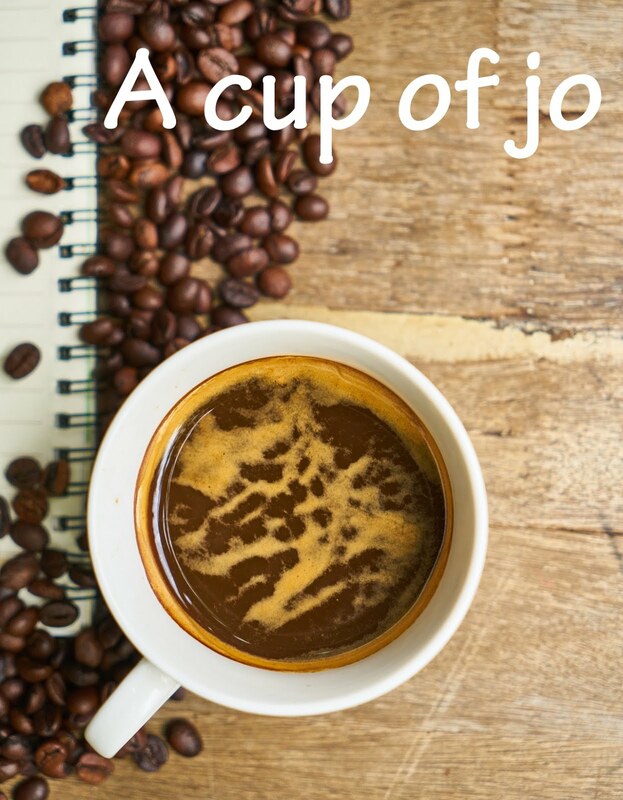 Encompassing all forms of activity – from walking, team sports, intense fitness regimes, paddle-boarding and aerobics to football, yoga, cycling and everything in between – this will be an exciting, action-packed and most importantly personally rewarding month of self-discovery, social interaction and enjoyment for everyone of all ages, abilities and fitness levels. It will also give participants the opportunity to experiment with new and exciting ways to improve their fitness levels, and experience the wide range of sports and exercise programmes that will be showcased across the city that they may not have tried before. 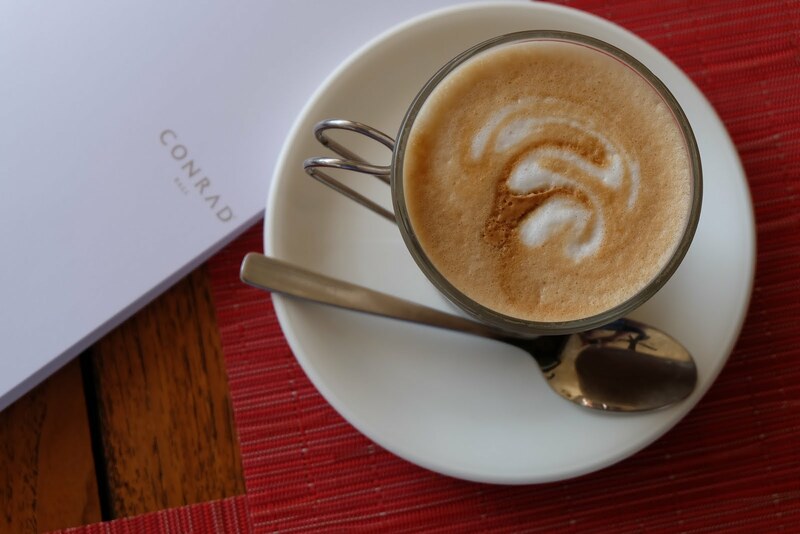 Highlights of the initiative include five weekend fitness carnivals starting at Safa Park on 20 and 21 October; celebrity guests, motivational experts and fitness professionals will make motivational appearances at various locations, dedicated events and live entertainment. In addition to a packed schedule of daily fitness events, free exercise classes and dedicated community activities in each of Dubai’s neighbourhoods, Dubai Fitness Challenge will also feature a number of existing and highly successful partner events including Dubai Color Run, Dubai Mass Swim and Dubai Schools Fitness Games among others. His Highness today challenged all government organisations, public sector and educational institutions to be the drivers of change. He called on them to take the lead in spearheading the fitness movement and urged the private sector to be equal contributors in this Year of Giving by supporting their employees to participate through simple actions like time allocated for exercise. 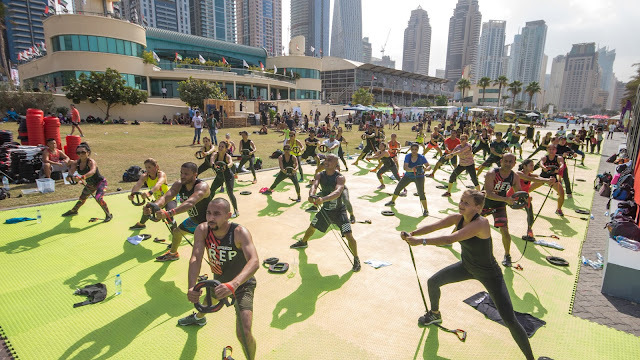 Encompassing a huge range of sporting events and supported by partners from across the public and private sectors, Dubai Fitness Challenge boasts a packed diary of exciting and inspiring fitness activities throughout the month in locations across the city. With hundreds of events, classes and activities completely free of charge, there’s no excuse not to join in. 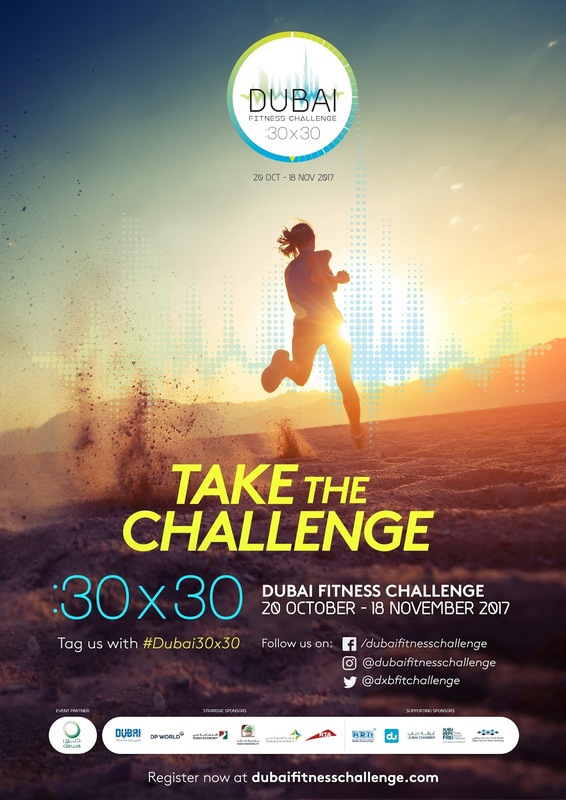 To register and pledge your commitment to 30 minutes of activity for 30 days, simply visit www.dubaifitnesschallenge.com. Once the challenge starts, be sure to download the Dubai Fitness Challenge App to track your performance, discover events and unlock exciting rewards.